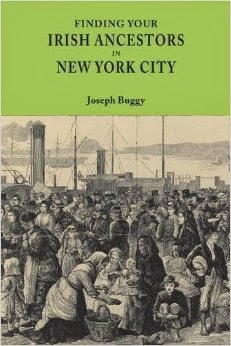 Archive.org should be on the bookmark list of all genealogists. Millions of books have been scanned and are available to consult free of change. One small, yet interesting, publication I came across is a book dedicated to the life of Cork born journalist John O'Callaghan. Originally from Killavullen, near Mallow, he was born in 1865. 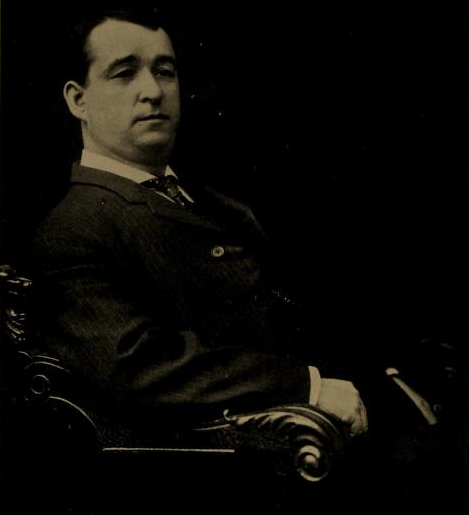 O'Callaghan moved to Boston and worked for the Boston Globe until his premature death in 1913. Gallagher, James T., ed., A Memorial to John O'Callaghan. Jamaica Plains, MA: Angel Guardian Press. 1918. p. 5. Gallagher, James T. 1918. p. 6.